But I’ve seen the ads! How do I avoid these scams? So, I can’t get a fresh start? 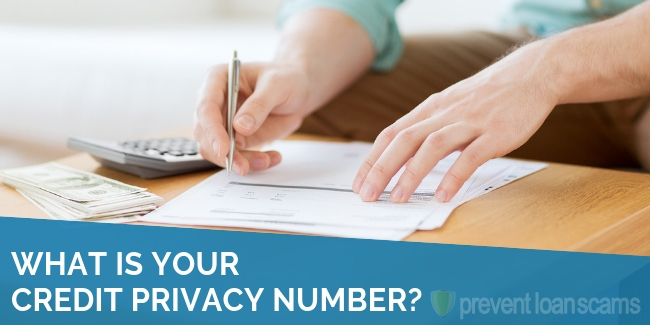 Home » Credit Help » What is Your Credit Privacy Number? 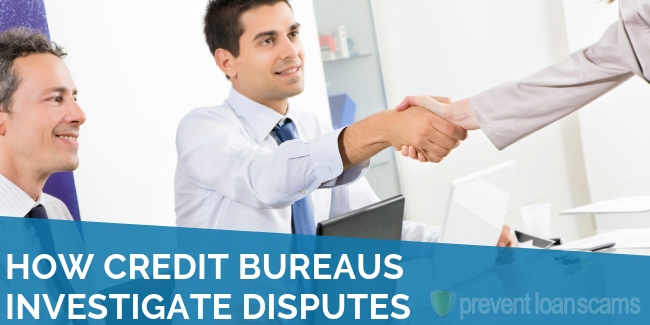 Lots of companies are more than happy to offer you a credit privacy number, or CPN. What is a CPN? 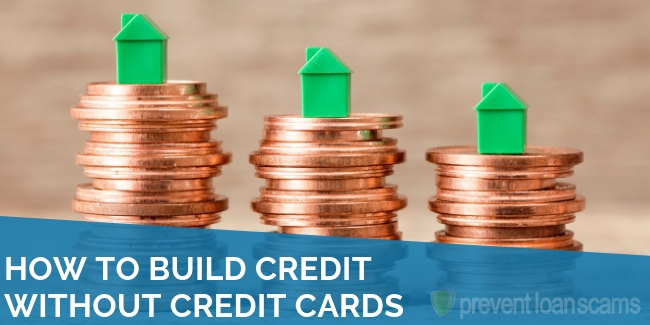 These companies purport to help you rebuild damaged credit using a CPN as opposed to your social security number. These companies, however, are breaking the law. Let’s take a look at some of the myths around CPNs and why they continue to be so popular. Your social security number can link you to hundreds of different transactions, from mortgages to auto loans, rental agreements to medical records. SSNs are not the most secure identifiable number in existence so it stands to reason that many folks would be excited to learn about a different option. 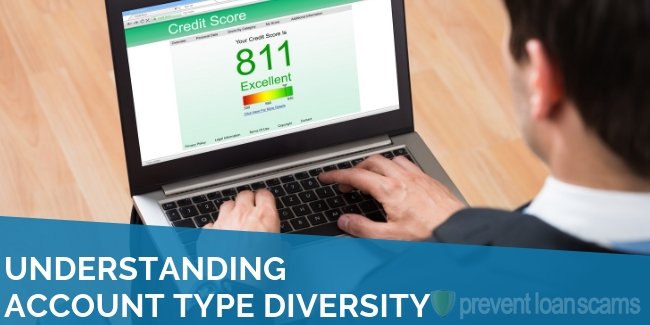 The theory goes that when applying for credit, you can use a CPN instead of an SSN. The number is purportedly linked to you more securely and does not allow thieves to steal your information. Also, the CPN is allegedly able to free you of debt obligations. Many unscrupulous companies offer it. 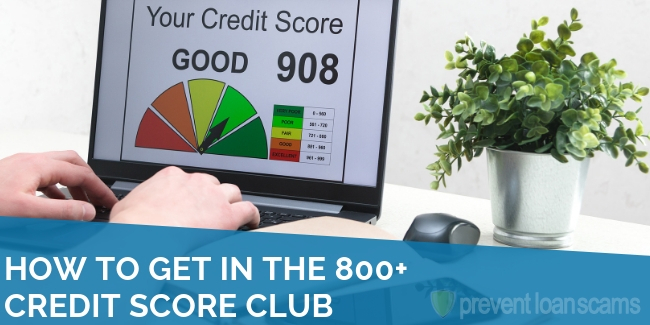 They advertise it as a clean slate for your credit report, and a shortcut to improve your credit score. 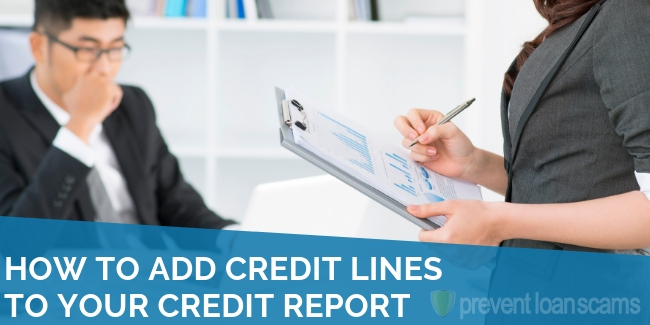 Using a CPN when filling out credit applications will ultimately “give you a clean slate,” they say. Finally, a CPN can allow you to qualify for loans and products for which you would normally be unable to qualify. These three myths are just that: myths. Worse still, they’re illegal, and using a CPN can send you to jail. Yes indeed. It’s important to know that CPNs do not exist. They are entirely fictitious numbers made up by thieves and companies that want to steal your information. Any company that offers you a CPN for lending is a thief and solely in business to defraud consumers. The scam generally works like this: a company will, for a fee, offer the consumer a CPN, under the auspices that using it will improve credit. 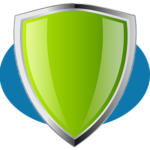 The company claims that using a CPN is also far more secure than using a standard SSN. The scammers generally get these CPNs from dormant social security numbers. These are the numbers of children or deceased individuals. They will, for a few dollars, send you the supposed CPN, which they’ve more than likely used many times over. When you go to apply for credit in this way, companies will deny you and they might criminally charge you. Lying or falsifying data on a credit application, whether you knew it was fraudulent or not, is punishable by jail time and a fine. Of course. Even the government admits that CPNs exist. They simply don’t do what people say they do. The argument in their favor was that they were never designed to be used to open and maintain credit accounts. This is true, but it’s how the financial industry and the government view them. Credit agencies do not match only to your SSN. They will match name, address and even telephone number and email addresses. Simply changing your SSN won’t solve your debt problems and could make them substantially worse. Doing so makes it appear like you’re trying to avoid payment. You can get another SSN but must show considerable evidence that your previous SSN was compromised. Additionally, the process is a long, drawn-out one. The best way to avoid scams like this one are to live by the tried and true rule that if it’s too good to be true, it probably is. If someone says to you, “Hey, I have a product for a fee that will get rid of all of your debt….” it probably isn’t real. The truly best way is to avoid identity theft that would make this possible. Ensure you shred old documents and keep your accounts current with secure passwords. 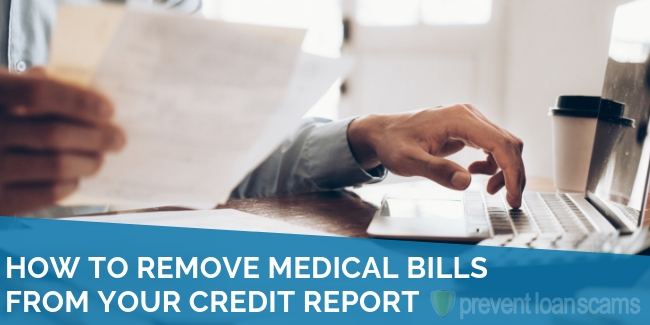 Reviewing your credit report frequently and even using an identity theft protection service can help you keep your personal information secure. So I can’t get a fresh start? Sure you can. 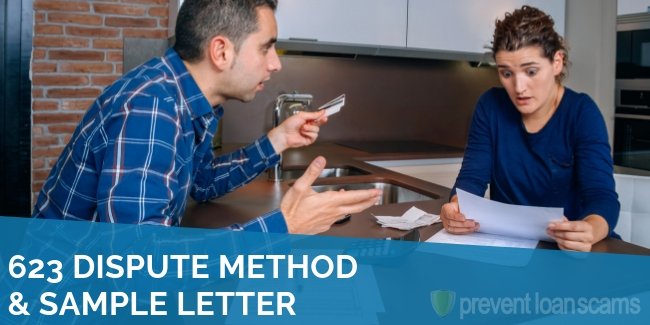 If you’re stuck in debt, you should consider some of the legal, more appropriate ways to get right, which unfortunately include bankruptcy or debt settlement. These are not ideal situations, but remember that simply purchasing a CPN from someone is very much not the answer and very illegal. CPNs are more scam than reality and if you’re stuck in debt, the best thing you can do is think carefully about bankruptcy and repayment plans. Ok so friends of mine recently did this, paid $300 up front then an additional $300 upon getting approved for a apartment. So what your saying is this was luck, but not really. Somewhere down the road there’s going to be a bigger price.? Their credit not good at all but after doing this they immediately qualified for a place. So it does work but not legal? Why would they have been approved if it was a scam?